Indian Tiffin - a unique, sophisticated dining experience... taking fine dining to another level. We aim to make your dining experience perfect in every way. 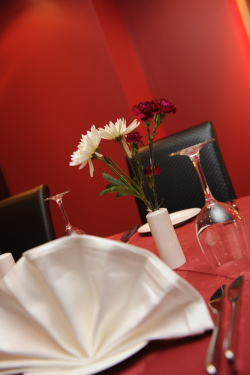 For larger groups and parties we have set menu options that are perfect. All you have to do is decide on a date!